Now Available!!! Serenade – A Jazz & Broadway CD collection!!! 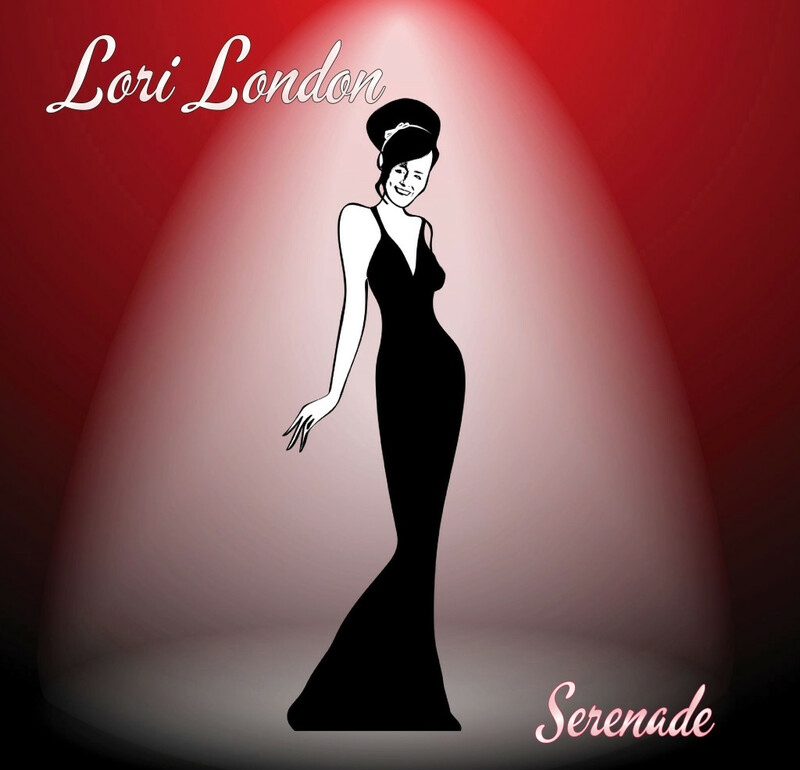 A collection of Jazz & Broadway songs sung by Lori.